Antique mortice knob, in pairs. 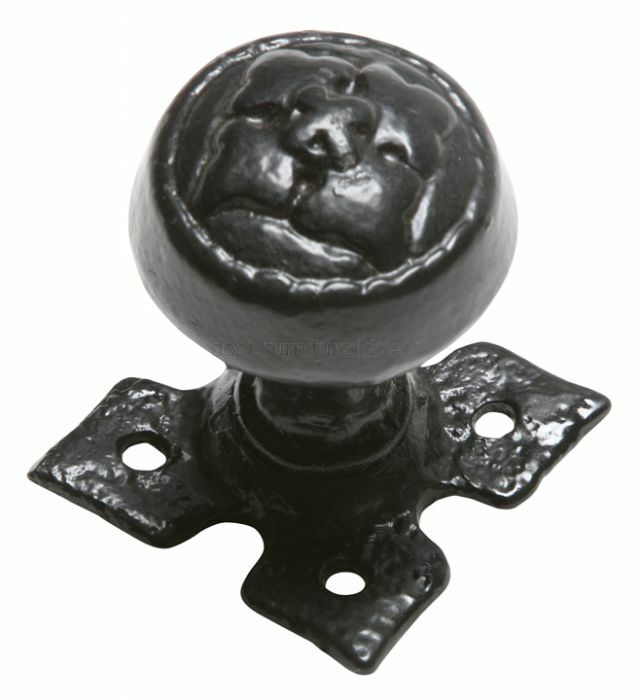 The knob measures 50mm diameter and the plate measures 85x85mm. Supplied complete with spindle and screws.